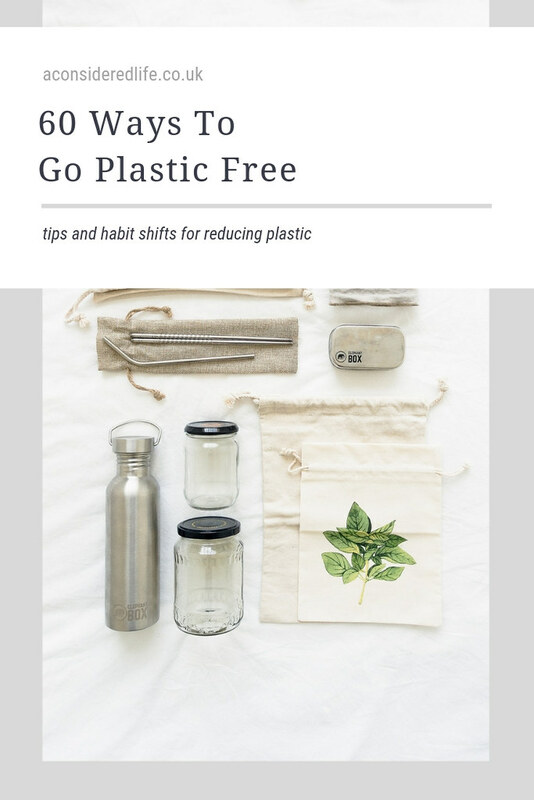 Sixty tips and habit shifts to help you go zero waste and plastic-free. 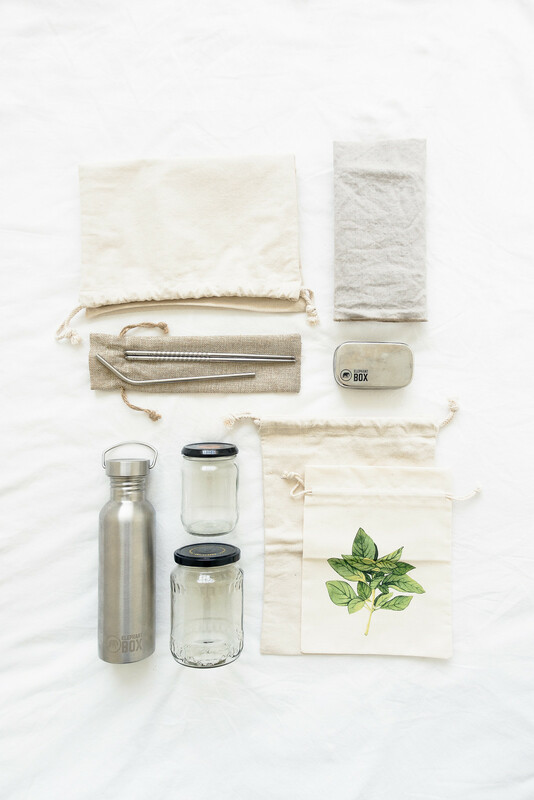 • Take your own reusable coffee cup - you’ll often get discount! 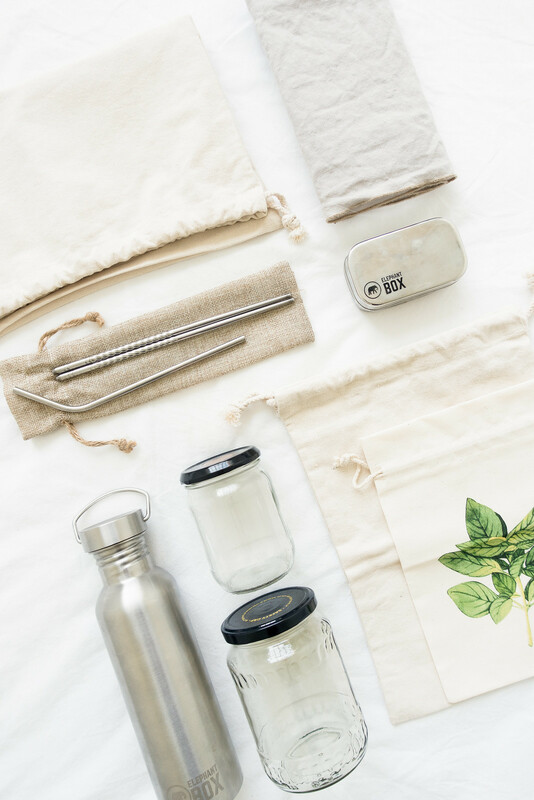 • Learn to make things you usually buy in plastic from scratch: condiments, plant milk, humous, salsa, salad dressings, snacks, etc. If you do need to buy something and the only options available to you appear to be made from or packaged in plastic; shop second hand before buying new. You can often find what you need on eBay, Depop, Gumtree, or in charity/thrift shops.